WEST NEWBURY — Chief Art Reed is pleased to announce that the West Newbury Police Department earned its re-certification from the Massachusetts Police Accreditation Commission (MPAC) today. The department was recognized for its achievement during an awards ceremony on Wednesday, May 3 at the Connors Center in Dover. Certification is a self-initiated evaluation process by which police departments strive to meet and maintain the highest standards of law enforcement, and is considered the best measure of a police department against the established best practices around the country and region. The certification process is long and vigorous. It involves both an internal self-review and an external assessment by the Commission’s team of subject matter experts. 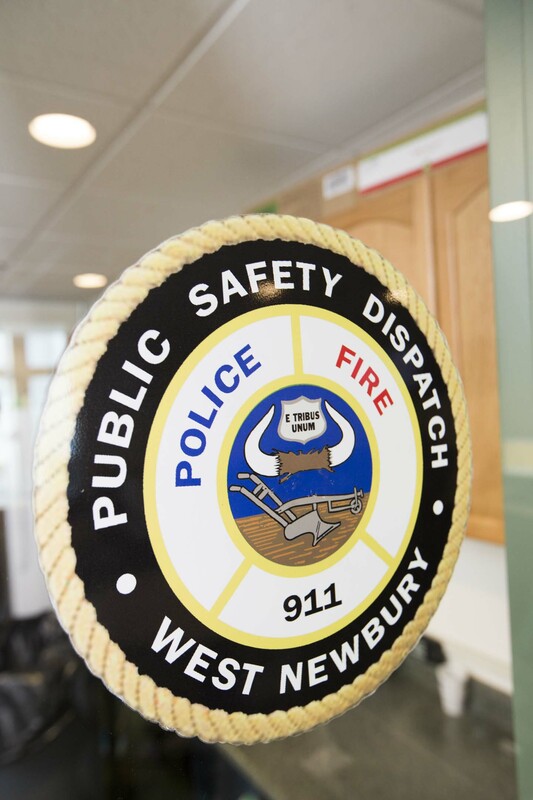 Under the leadership of Chief Reed, the West Newbury Police Department was evaluated earlier this year by a team of commission-appointed assessors. The Assessment Team found the department to be in compliance with all applicable standards for accreditation. To conduct the initial self-assessment and prepare for the on-site review of the 246 mandatory standards and 83 optional standards by the Commission, Chief Reed appointed Sgt. Daniel Cena to serve as the department’s Accreditation Manager and Officer Jay Johnson to assist him. 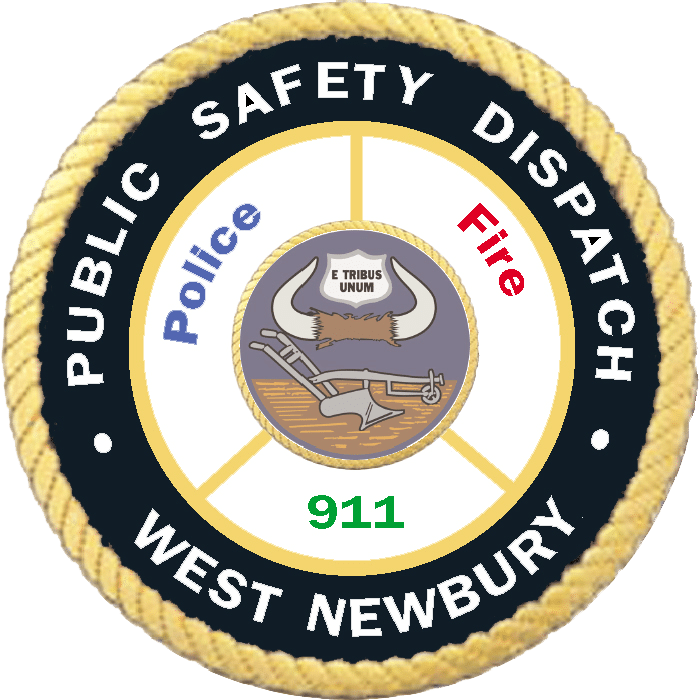 This is the second time the West Newbury Police Department received its certification through MPAC. They first earned the accolade in 2013. Certification has been granted for a period of three years. Participation in the program is strictly voluntary.